Colm J. Meaney (born 30 May 1953) is an Irish actor widely known for playing Miles O'Brien in Star Trek: The Next Generation and Star Trek: Deep Space Nine. He is second only to Michael Dornin most appearances in Star Trek episodes. He has guest-starred on many TV shows from Law & Order to The Simpsons, and currently stars as railroad magnate Thomas Durant on AMC's hit drama series Hell on Wheels. He has also had a significant career in motion pictures, appearing in the film The Damned United; all three film adaptations of Roddy Doyle's The Barrytown Trilogy; Get Him to the Greek and Alan Partridge: Alpha Papa. 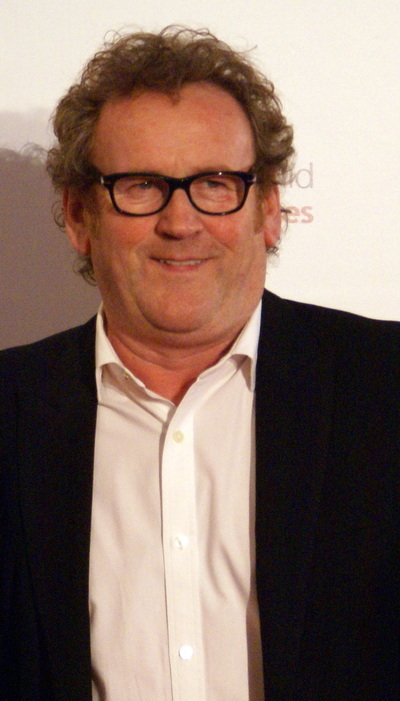 Meaney was born in Dublin. He started studying acting when he was fourteen years of age, and entered the Abbey Theatre School of Acting after secondary school. He became a member of the Irish National Theatre and worked for the next eight years in England, touring with several theatre companies. Meaney's first television appearance was in Z-Carson BBC1 in 1978. He guest-starred on shows such as Remington Steele and Moonlighting before embarking on a successful film career; he received a Golden Globe nomination for Best Actor for his role in The Snapper. Meaney first appeared on Star Trek: The Next Generation in its 1987 pilot episode, "Encounter At Farpoint", as an unnamed helm officer. 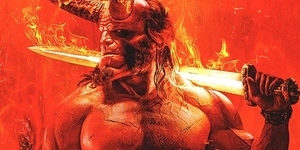 His character became a frequently recurring one, and was given the name of Miles O'Brien as he became more prominent in the crew as Transporter Chief. In 1993, Meaney left The Next Generation for a more prominent regular role in its spin-off Star Trek: Deep Space Nine, and remained on that show until its final episode in 1999. With 225 total appearances on Star Trek, he has made more appearances on the franchise than any other actor except Michael Dorn. Meaney's first marriage in 1977 was to Irish actress Bairbre Dowling, with whom he had a daughter, Brenda, in 1989. They divorced in 1994. He married a second time in March 2007 to French costume designer, Ines Glorian, with whom he had a daughter, Ada, in 2005. He currently lives in the Majorcan town of Sóller. He is unrelated to the science fiction writer John Meaney; the latter has a brother named Colm Meaney.